David Drake, founder of LDJ Capital, was the moderator for a match up between Nouriel Roubini and Tone Hays. Drake was quick to note Roubini’s prediction of the 2008 economic crisis. 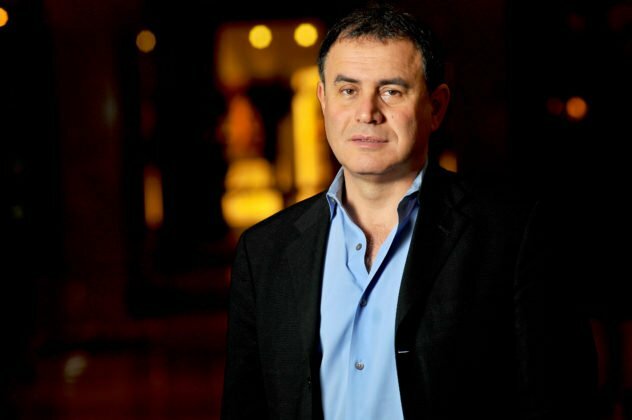 In the discussion, Roubini notes that his experience in blockchain stems from his ability to see a bubble when it exists.